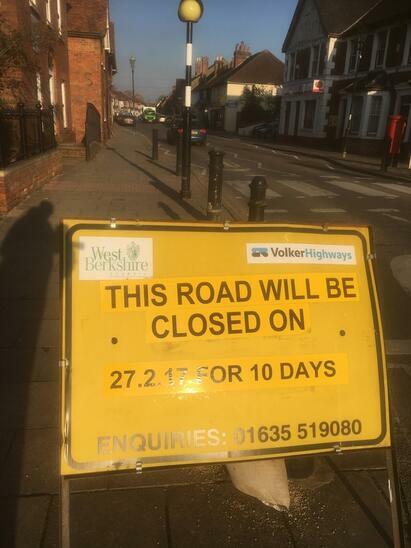 Theale High Street will be closed for 10 days from 27th February between Station Road and Hoad Way. This is to allow repairs to the road paving. Works location: Start Location - Outside the Co-Op / End Location - The mini roundabout on Hoad Way. A parish poll is to be held between 4pm and 9pm on Thursday March 15th. 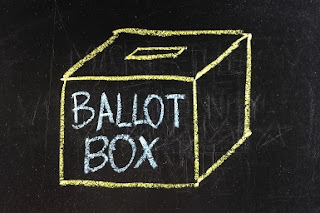 Theale electors will be asked to answer "yes" or "no" to the question: "Should Theale Parish Council relinquish the lease on the land at North Street Playing Fields to allow a new primary school to be built on that site as per planning consent?" Please note that you need to be registered on the electoral roll at an address in Theale parish to be able to vote. You have to vote at your normal polling station in person - you won't be able to vote by post or by proxy (parish poll regulations).